The Frog Courier Cycle Cart is the courier version in our Amphibian Series. It has the same frame and functionality of the Salamander but with a different canopy and no seat cushions. This unit is now stocked in black and gray. Custom colors are available at an additional cost of $150.00. Canopy is waterproof with an impact resistant ABS body and black chromoly frame. Ideal for urban couriers! Converts instantly to a delivery cart. Canopy retracts quickly for easy access inside. Passes through doorways and on public transit. 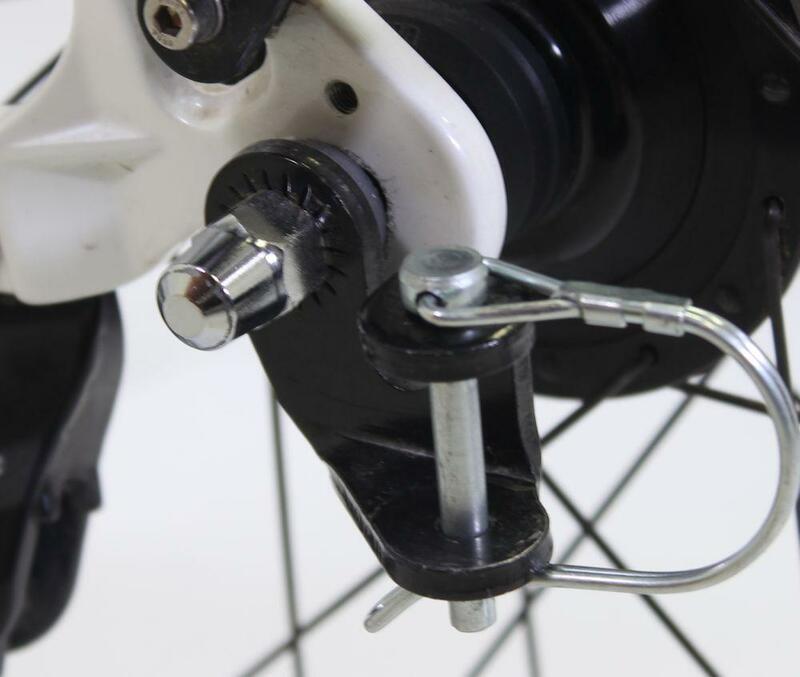 Each Wike trailer comes with one standard bike hitch. Would you like extra standard hitches for additional bicycles?